FW 2017 — Learn To Forget. Follow the above links to access FW17 - Drop 1 preorder. 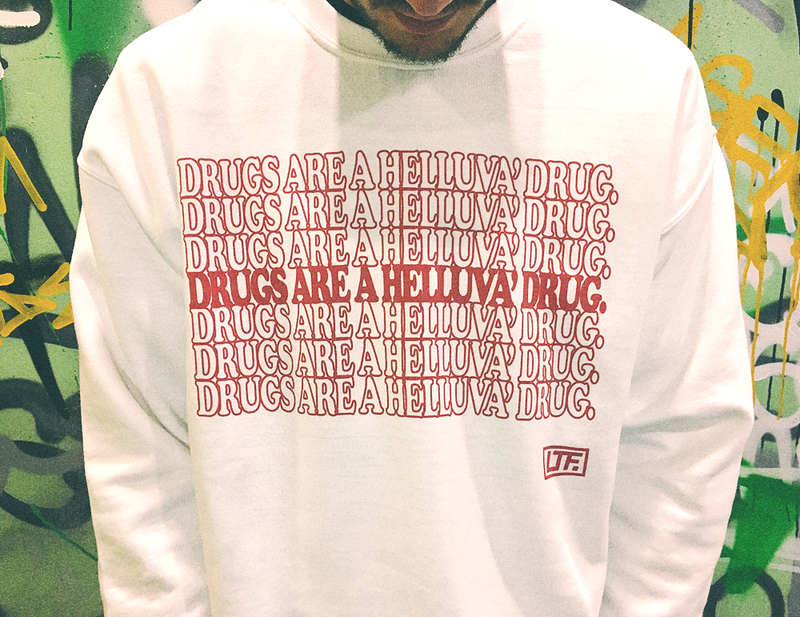 More items from Drop 1 available in the SHOP.